During the spring and summer season, London offers free family fun and recreation in more than 200 public parks. 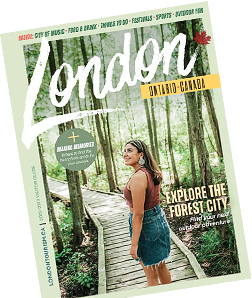 Make time for the family to enjoy London’s many hiking trails, bike paths, splash pads and recreational playgrounds. Picnic on the grass, enjoy the fresh air or read a book while the kids run free range and enjoy a spur-of-the-moment outdoor adventure. It’s all about creating family-fun memories. Storybook Gardens is a family-friendly fantasyland built in 1958. 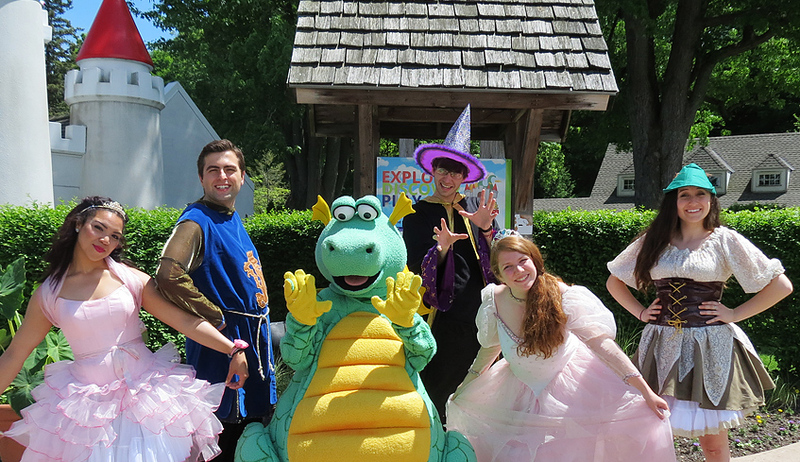 The 20-acre attraction is where beloved magical and imaginary characters come to life and attractions are themed around nursery rhymes and fairy tales. Once through the castle-like entrance, share magical moments with the kids by visiting the Pirate’s Island, Enchanted Forest or Storybook Valley. 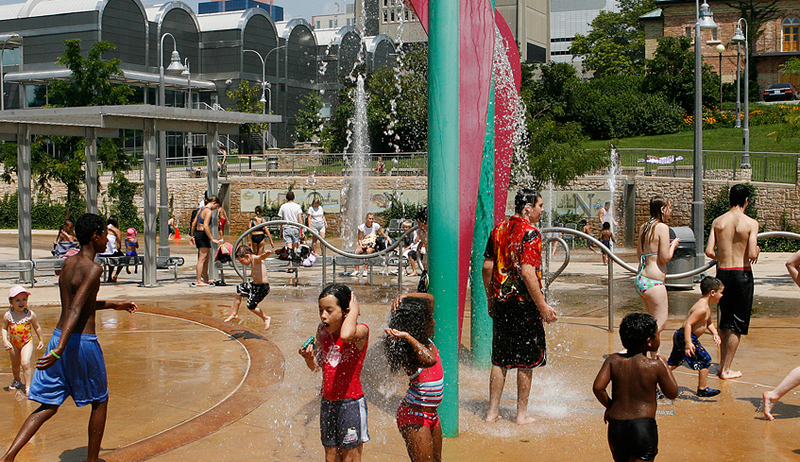 Some seasonal activities feature themed play-structures, sand and water play area, and interactive splash pad. Watch the kids’ faces as they play on the huge bouncy pillow. Don’t forget about the amusement rides, puppet shows, musical entertainment and stage presentations. Ages: All Ages. 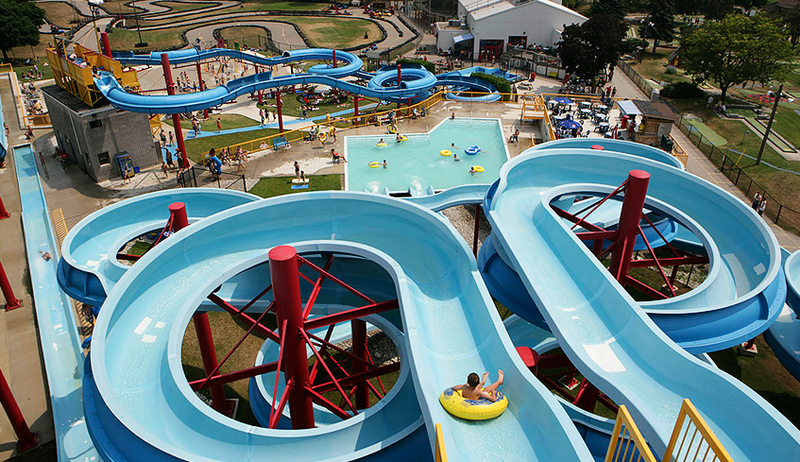 Climb, blast, drive, bump, jump and slide your way to a great time! Keep the kids active and engaged. Attractions include golfing, go-karting and a waterpark with 7 waterslides featuring a single and double tube, mat slides and 2 speed slides including the 55 foot high bullet slide. Inside, Intencity – a recreation and entertainment facility – there is a 40 foot climbing wall, bumper cars, a soft play 2-story jungle gym, video arcade and more. Don't miss the wave pool that is now open! Call for East Park's seasonal hours. Ages: Activity dependent. Let kids fuel their imagination with this family-friendly experience with interactive learning activities and hands-on fun. A uniquely child-centered environment, the London Children’s Museum encourages curiosity and experiences that stimulate creative spirits and encourage innovative thinking. 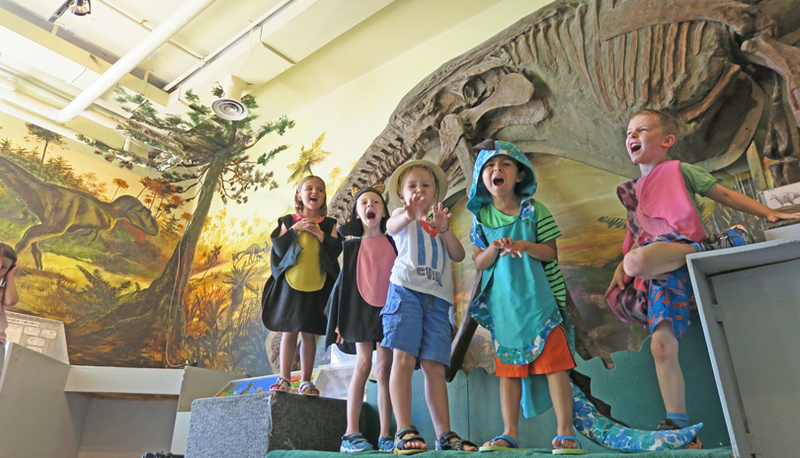 In the Dinosaur gallery, kids can dress up like a dinosaur and listen to what one of these Jurassic creatures might have sounded like. Aspiring paleontologists can unearth some bones and discover some very fundamental differences between herbivores and carnivores. Ages: 0-12. The Factory has truly packed in all things awesome into a 170,000 sq. ft space, located in the iconic Kellogg's factory. 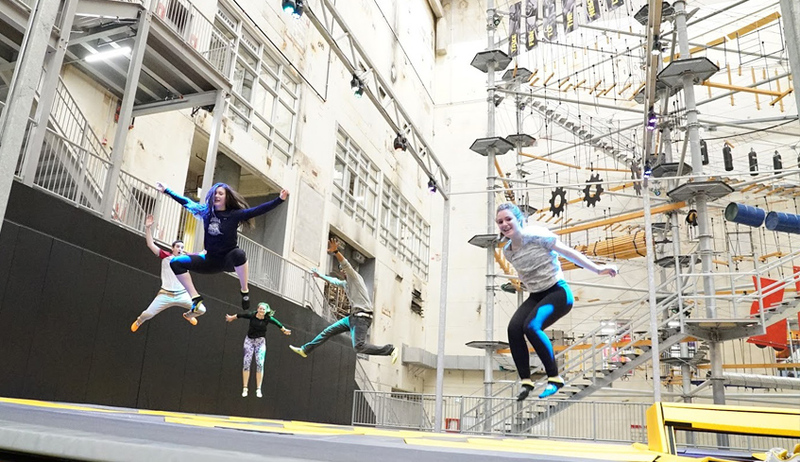 Experience a massive trampoline park, a 100+ arcade game centre, virtual reality, multiple escape rooms, an indoor kids’ playground and North America’s highest indoor ropes course. For the less adventurous, they also offer quality food options, a lounge area with Wifi and comfortable parent zones where you can sit back and relax. And for those of age who have worked up a thirst, there is a licensed bar! Ages: Activity dependent. Are cultural pursuits on your family’s bucket list? Museum London offers world-class exhibitions and galleries. Guided tours, hands-on art-making and insightful and stimulating historical programs are all waiting to be discovered. The Imagination Station is a free drop-in program where families are inspired to learn about art and explore their creativity collaboratively. London’s oldest residence is Eldon House. Built in 1834, by the Harris family, the house is a fine example of Georgian and Regency architectural styles and has remained virtually unchanged since the last century. Guided tours of the historic home highlight family heirlooms from their world travels, original furnishings, and other rare treasures. The 19th-century gardens are considered among the most beautiful in the city. Tea with scones and jam with fruit and cream are served in season in the garden. Take a self-guided tour steeped in the history of First Nations peoples at The Museum of Ontario Archaeology. Exhibits highlight natural and cultural history and archaeological artifacts which expand our understanding of First Nations culture and local Ontario history. Next door at the Lawson Site is a 500-year-old Neutral Iroquois Village situated on a plateau overlooking Medway River and Snake Creek. Enter the Palisade, follow through the maze, and discover the recreated longhouse built alongside the sacred space of Three Sisters and Medicine Wheel gardens which channel the sacred healing properties of nature. 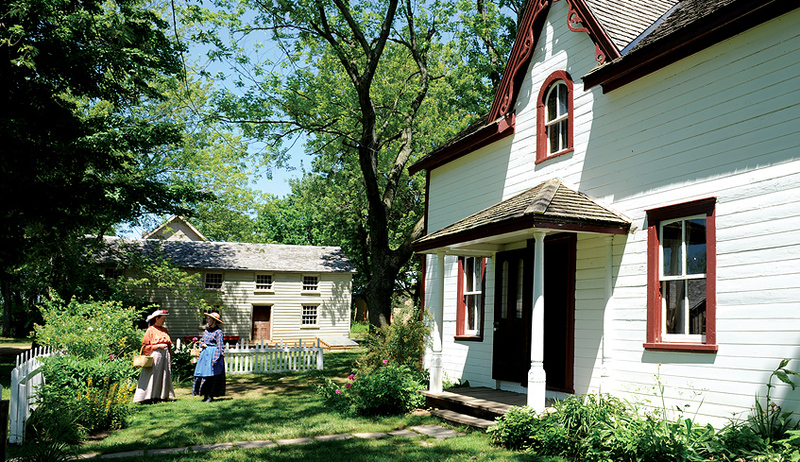 If you want to get a closer look at London’s bygone days, then head to Fanshawe’s open-air Pioneer Village. 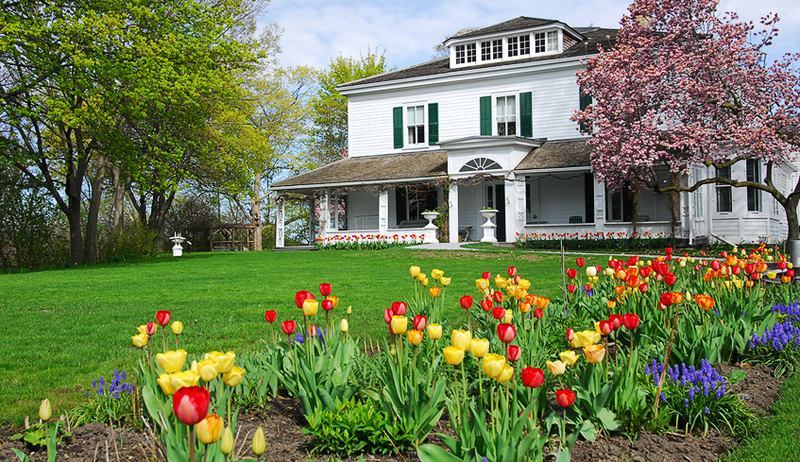 There is often something cooking at the old family home of famed local artist, Paul Peel (1860-1892). Visitors can watch the forge and bellows in action while observing the Village blacksmith crafting items for use on-site or for sale at the Denfield General Store. On special event days ride around the village on a vintage tractor or a horse-drawn wagon. Children can feed the village’s farm animals and learn how even the youngest children pitched in with the daily chores or participate in a lesson in the one room school house. Feeling hungry? Stop by the Pioneer Village Café for a menu featuring from-scratch soups, salads and breads prepared on the premises using produce grown steps away in the Village’s organic gardens. Ages: All ages. 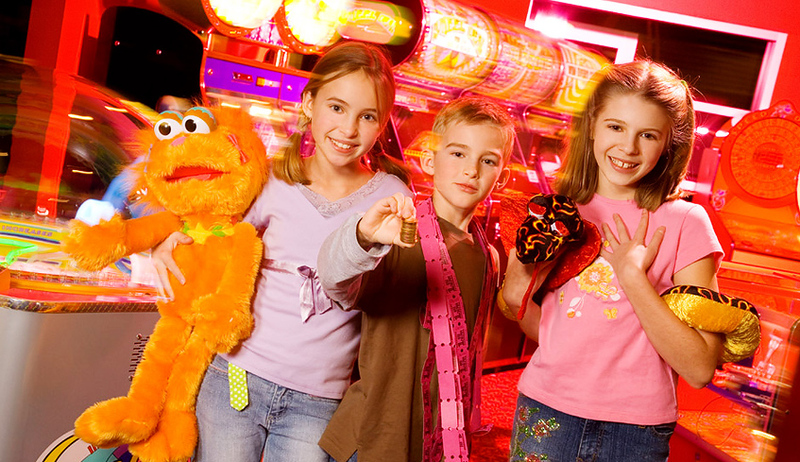 Fleetway features a wide range of indoor activities with over 58,000 square feet devoted to family entertainment. 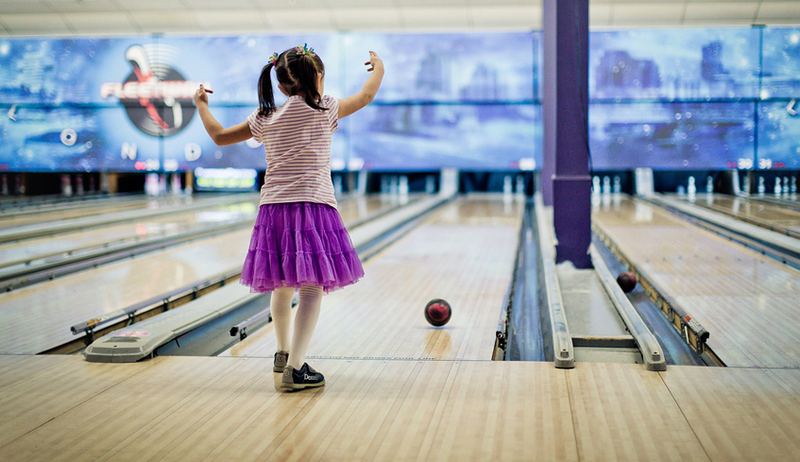 The 44 lanes of state-of-the-art 5 & 10 pin bowling and other popular pastimes – a glow-in-the-dark 18-hole indoor miniature glow-golf course and a billiards room with 14 Boston pool tables – provide an exciting mix of traditional entertainment and contemporary interests. There is an on-site Dairy Queen or invent your own traditional Italian pie or Chicago deep dish at the Pizza Projekt. Ages: Activity dependent. Let your children’s imagination run amuck in a safe and secure setting full of great fun at London’s largest indoor playground. The jungle climber is perfect for active tykes who like to monkey around on a four-level soft play structure with tunnels, ball bin, mazes and slides. One of the largest soft play structures in southwestern Ontario the family entertainment facility specializes in engaging children. Learn more. Ages: 0-12. Palasad London’s two locations have a cool, retro vibe where the spotlight is on exhilarating fun and fanfare. Go bowling, shoot billiards or play ping pong in the funky retro bowling lounge and complete the experience with an authentic wood-fired thin crust pizza. Parents can unwind with a relaxing drink in the upscale bar. 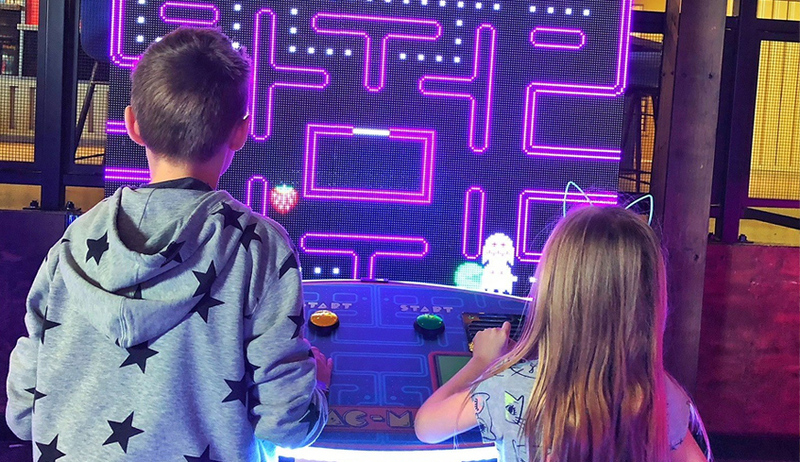 At the South location, you can sing along to your favorite karaoke songs and top the experience by competing against other teams through arches and passageways in a black light, music-filled, heart-thumping adventure of Ground Zero Laser Tag. Ages: Activity dependent. The Rec Room is the place to let go, be playful and experience something new and exciting. Canada’s premier “eats & entertainment” hotspot, taking London by storm. With Canadian-inspired cuisine, virtual reality, arcades games, live entertainment, and more. The Rec Room is the ultimate gathering place to grab a pint, host an event, or just play. Ages: Activity dependent. 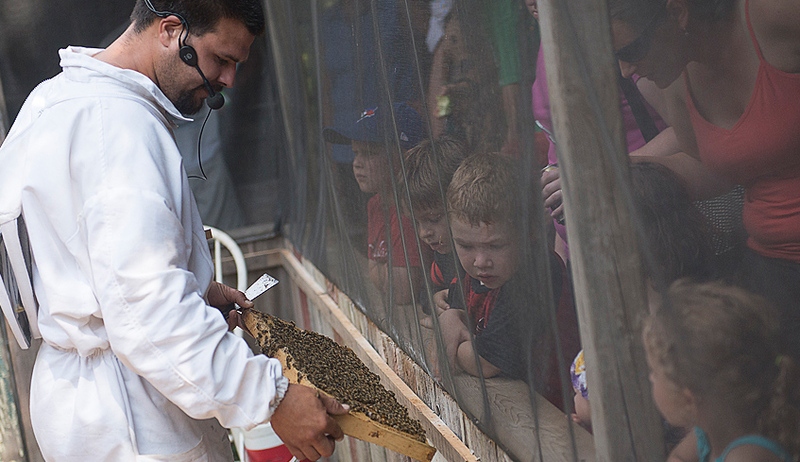 Buzz on over to the Clovermead Adventure Farm featuring the Bee Discovery Station with Ontario's largest glassed-in bee hive – just 20 minutes outside of London in Alymer, Ontario. 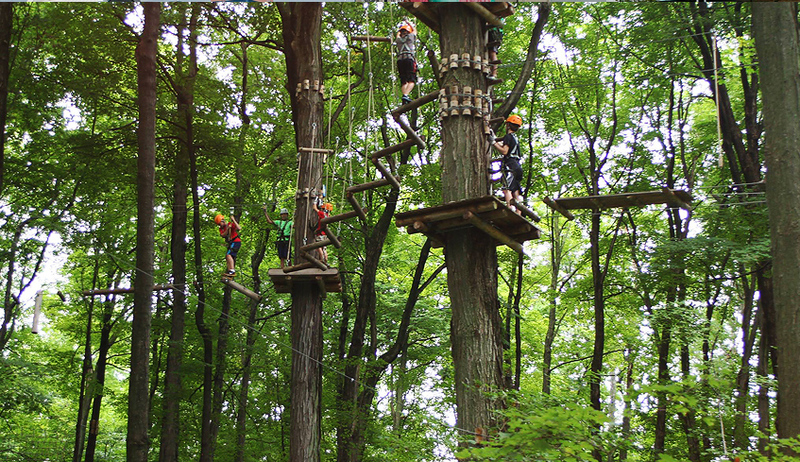 The family fun destination features countless activities that include pedal go-karts, jumping pillow, wagon rides, bee barrel train rides, rubber duck racing, rope swings, tire climb, tetherball, trails, picnic area and a refreshing misting zone for hot days. 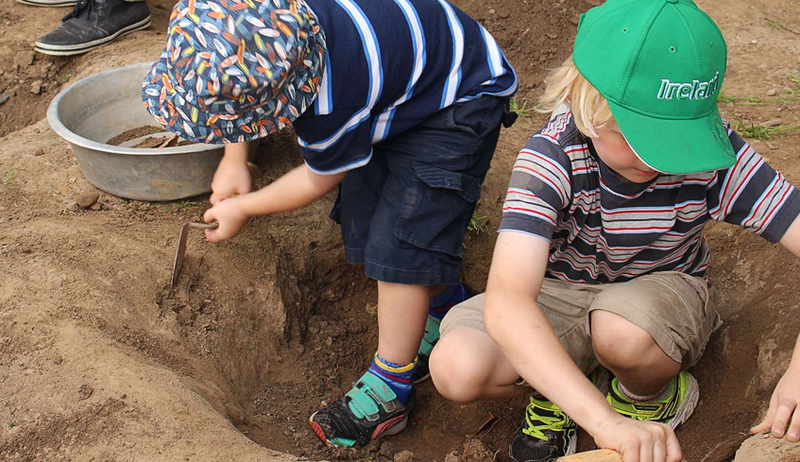 Discover and explore a recreated Haudenosaunee longhouse village of 1,000 years ago at the Ska-Nah-Doht Village Museum. Explore the wetland boardwalks, hiking trails and suspension bridge while watching the surrounding wildlife. Located at Longwoods Road Conservation Area. A sweet time, is guaranteed at Heeman’s berry patch, you can pick-your-own berries or purchase pre-picked berries. Have some old fashioned family fun! Kustermans Berry Farm is a family friendly entertainment farm. Pick or purchase in season farm products while enjoying a wonderful day in the country. The farm is a short drive from London, between Mt. Brydges and Strathroy on Springwell Road. There are two signs on the main road to help you arrive at the farm quickly and easily. For the kids, pedal go-karts, The Straw Bale Adventure, friendly farm animals and farm tours.